In a recent interview, the developers of Hollow Knight spoke about skipping the WiiU. The fan-favorite Metroidvania game was originally supposed to land on WiiU. However, Team Cherry eventually decided to scrap the project to focus on building a Switch version – which required a major revamp of the game’s coding. Evidently, this decision wasn’t so desirable for the developers at first. While heart-wrenching, it seems like Team Cherry’s decision was for the best! 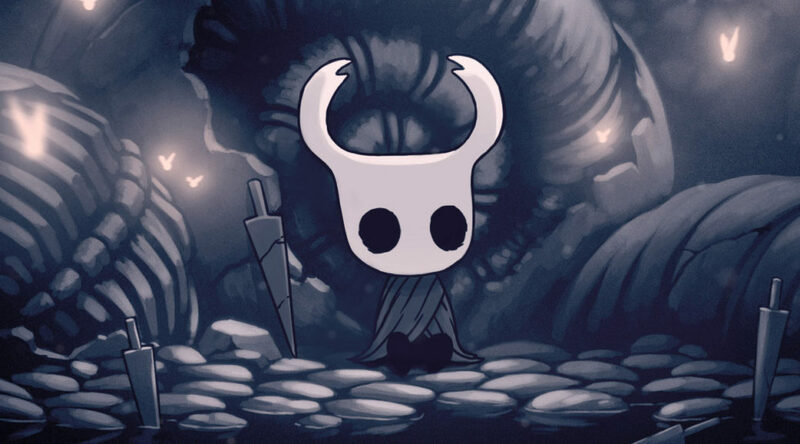 Hollow Knight sold really well on its Switch release, after all!